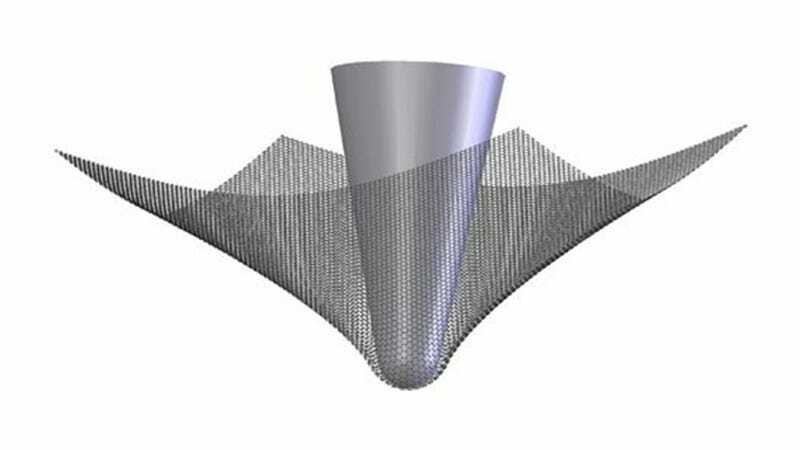 As two-dimensional graphene has become one of the most lusted-after materials in science, many have wondered if there might be a 3D counterpart that we could actually build things with. A team of scientists at the Berkeley Lab just offered an affirmative answer. Well, almost. A team lead by Oxford's Yulin Chen just confirmed that a sodium-bismuth compound, Na3Bi, holds many of the same properties of graphene with the luxury of being thicker. This three-dimensional quantum matter was tested at Berkeley Lab's Advanced Light Source and was shown to conduct electricity as well if not better than graphene. On top of that, the scientists also believe that it will work as a topological insulator, a material that's conductive on the surface but insulates in bulk. "Ever since graphene was isolated in 2004, researchers around the world have looked for ways to take full advantage of its many desirable properties," Chen said in an article published in Science. "But the very thing that makes graphene special—the fact that it consists of a single layer of atoms—sometimes makes it difficult to work with, and a challenge to manufacture." This means that a counterpart with some dimension could radically change how we make electronic devices.